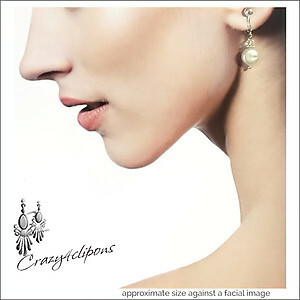 Features: Quality small and classy pearl clip earrings. 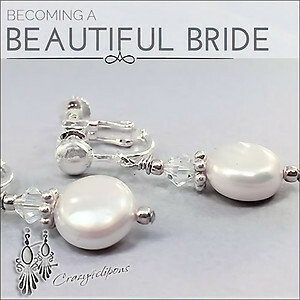 These earrings are a smaller version of the regular sized pearl coins and they are just perfect for petite ladies. Complimented simply by a sterling silver daisy and a tiny seed. 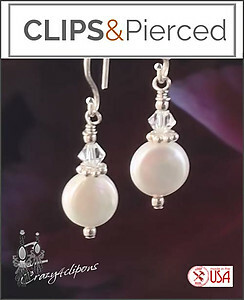 These are pretty pearl choice for any occasions.